Here at Crossroads Church our mission is to show you Jesus. 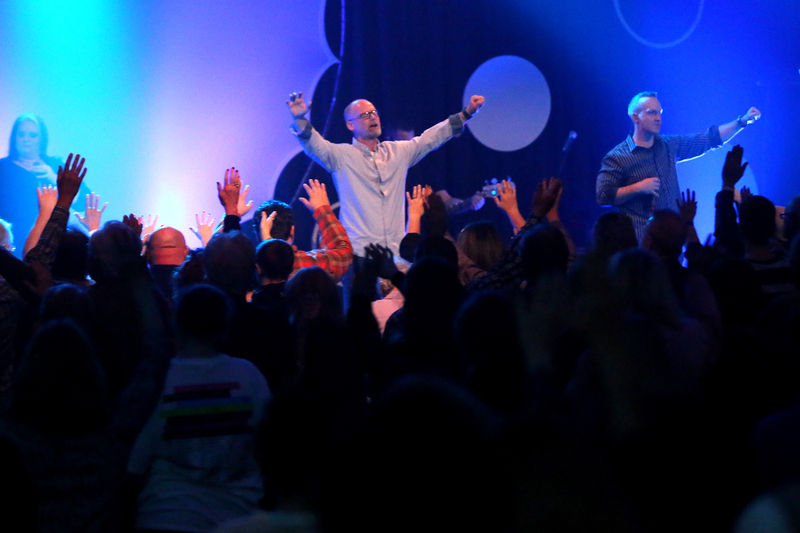 We believe the Jesus desires to have a personal relationship with YOU. The first step in that relationship is make the decision to invite Jesus to be your Lord and Savior. Whether you are new to your relationship with Jesus or simply have questions about God this class is for you! 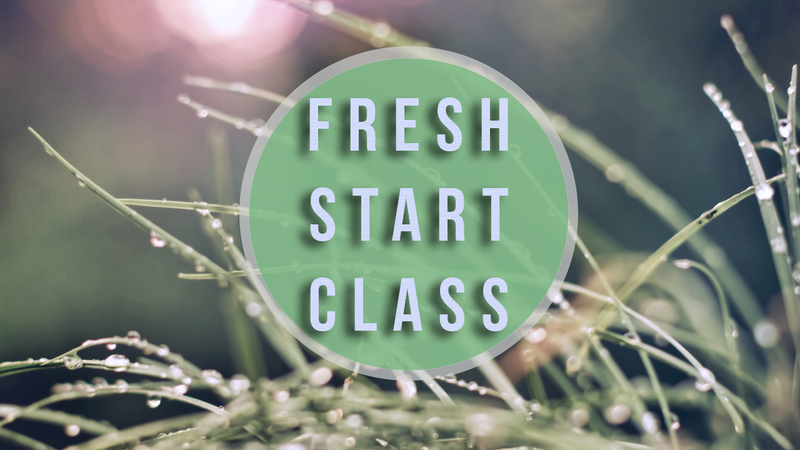 Fresh Start is a two-week class designed specifically to provide you with relevant answers to questions about your relationship with Jesus. This class is offered on a rotating schedule and taught during the 2nd service for your convenience. Go Public with your faith. Baptism is an outward profession of an inward decision. It is one of the most exciting and important steps you can take as a believer in Jesus Christ. Baptism is offered multiple times throughout the year.